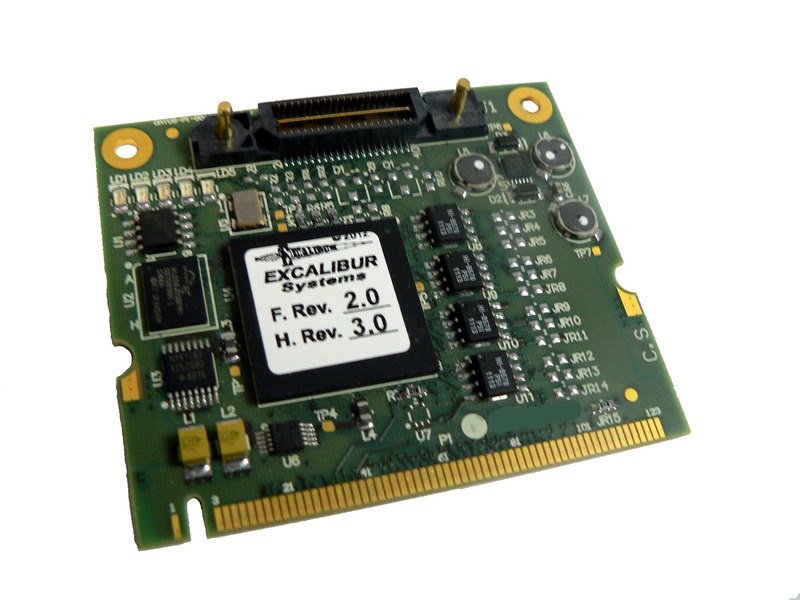 The DAS-429mPCI/RTx is an ARINC 429, multichannel interface card for Mini PCI systems. The card’s small size and suitability for Mini PCI notebook computers, make them a complete solution for developing and testing ARINC 429 interfaces and for performing system simulation of the ARINC-429 bus, both in the lab and in the field. The DAS-429mPCI/RTx is supplied with C drivers, including source code and Mystic application program. DAS-429mPCI/RTx ARINC-429 interface module with 6 receive & 4 transmit channels.